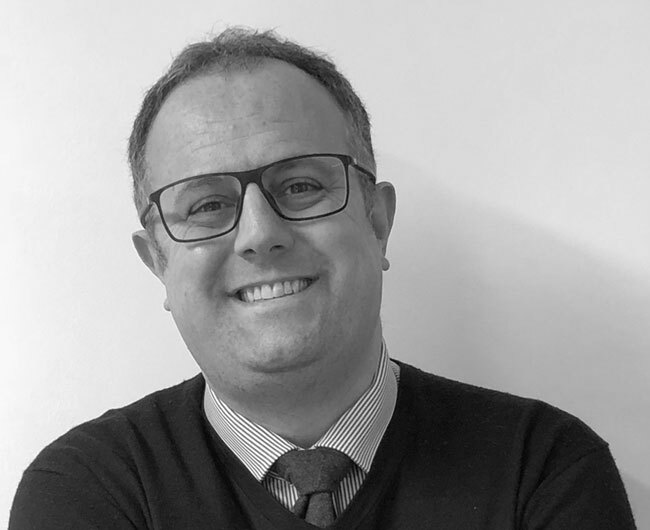 Nick Oliver is a chartered Architect with over 20 years' experience as a Project & Programme Manager in the construction and development industry on both client and consultant side. Nick has been involved in an extensive range of projects & programmes across a wide geographical region, from South Africa, the Americas and across the EMEA region. Over his career Nick has worked with PwC, Shell, Audi AG, Horizon Nuclear Power, Land Securities, Marks and Spencer, Chevron, TfL and numerous retail projects. His interests out of work are slowly realising a low-carbon sustainable ‘Grand Design’, a passionate but terrible surfer, and exploring the world with the family.